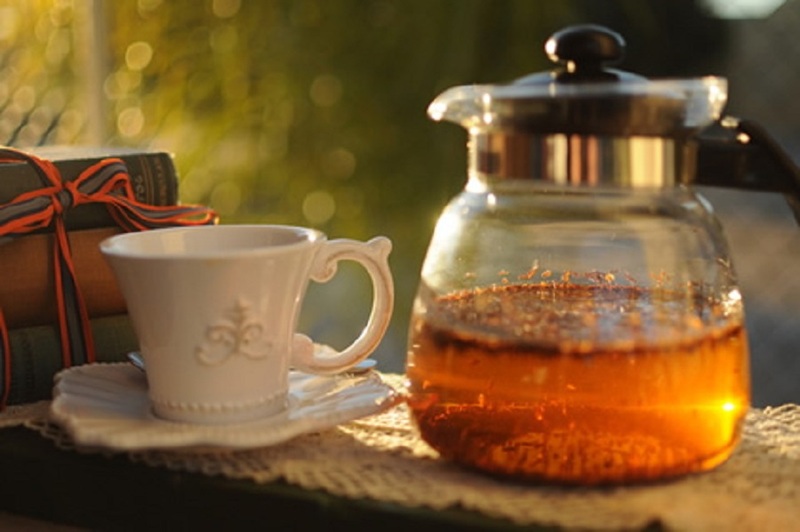 Find the business info in Clanwilliam a town in the Cederberg region part of the West Coast of South Africa. 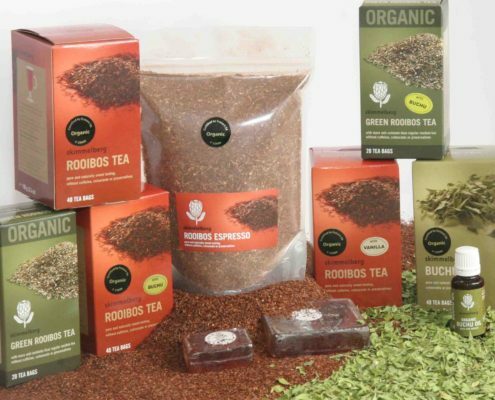 Clanwilliam local business can be found by using the search filter, searching either by name or by type of business or product you need. 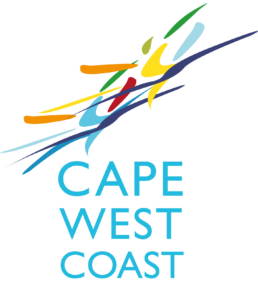 Download the Cape West Coast App and have all the info you need on your mobile device.